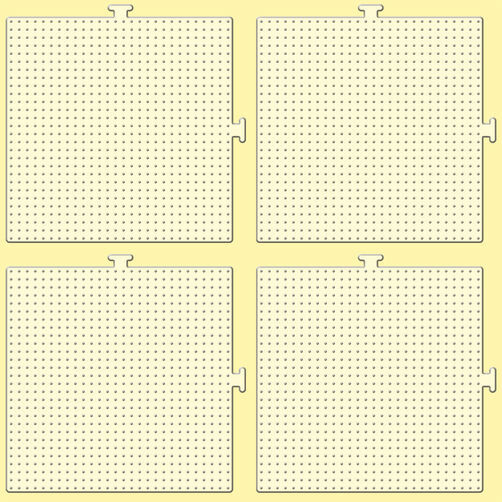 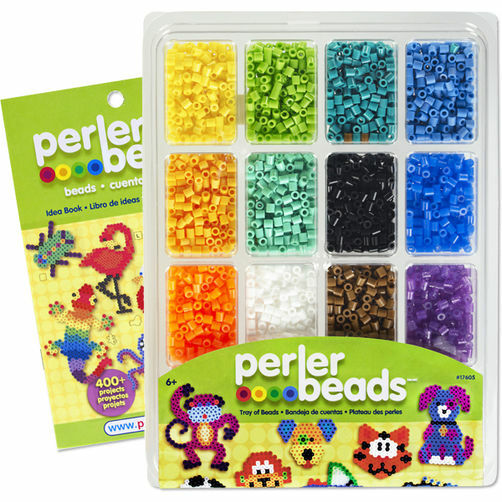 Per mini beads tray neutral colours. 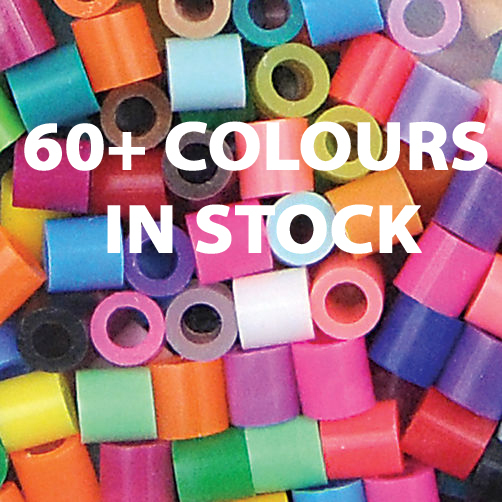 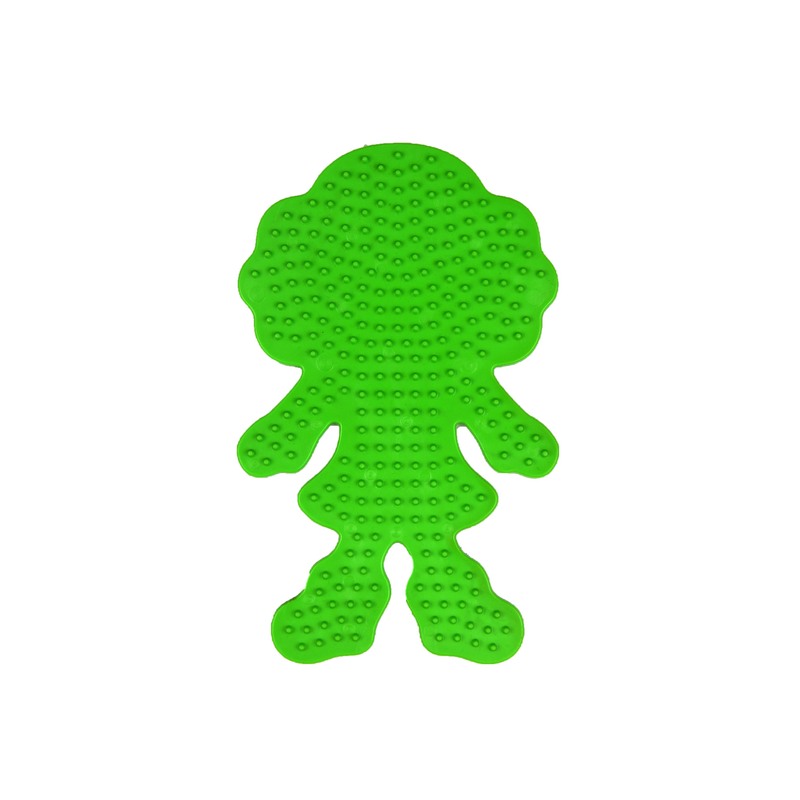 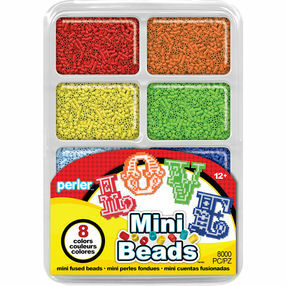 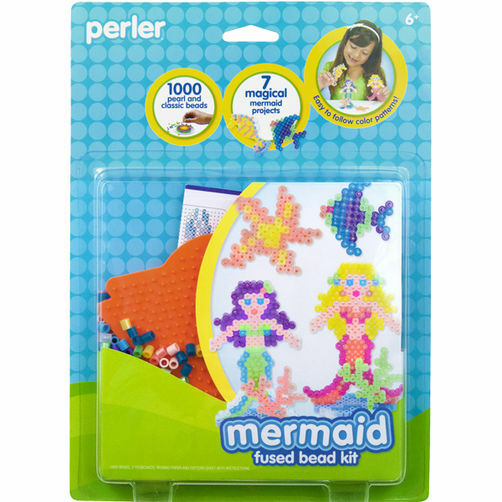 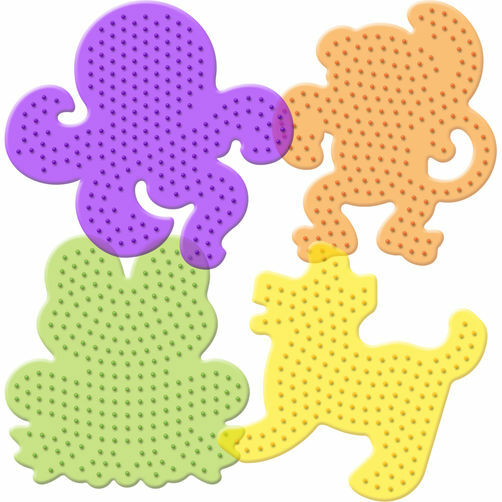 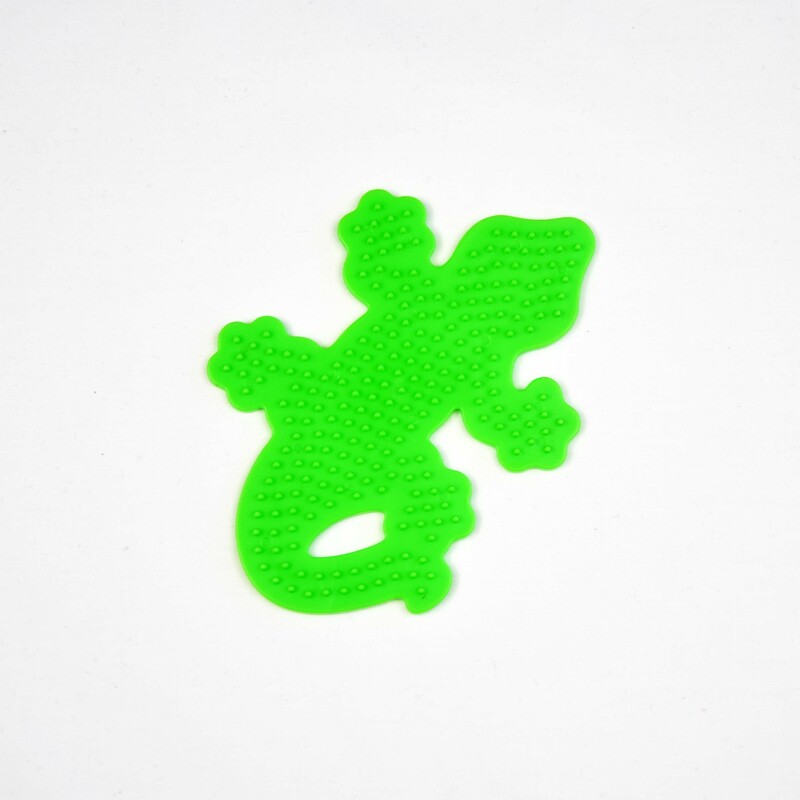 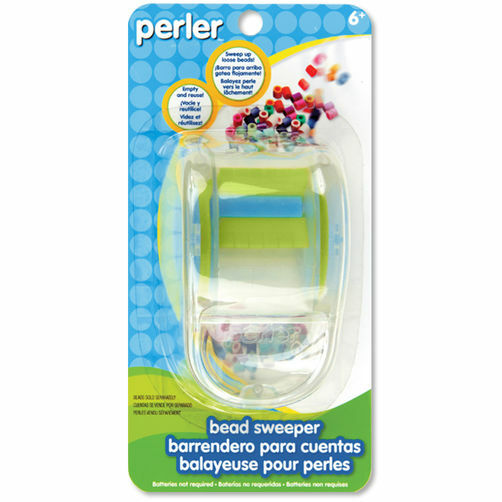 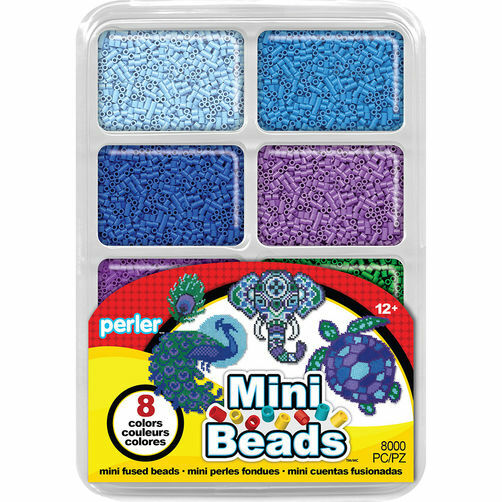 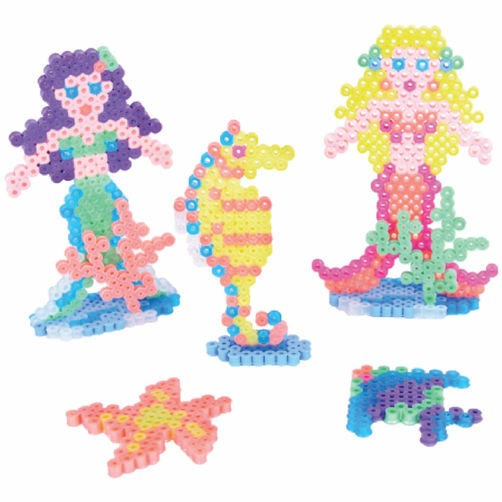 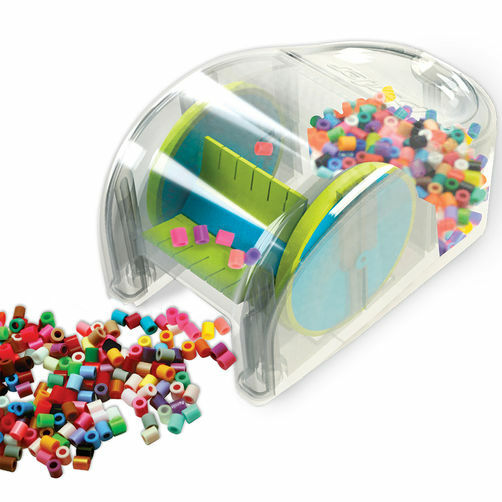 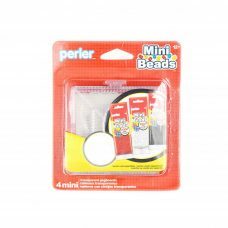 The genuine Perler mini beads come packaged in a convenient boxed set with a lid to make sure colours are not mixed. 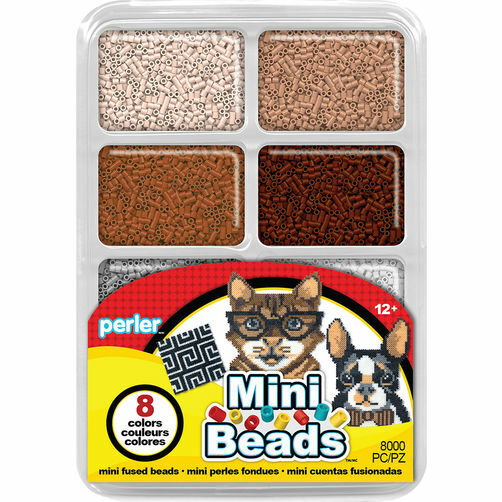 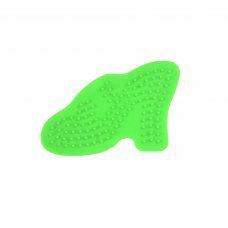 The neutral colours are perfect for creating cat and dog themed artworks.